Slow down your music, adjust to different pitch. 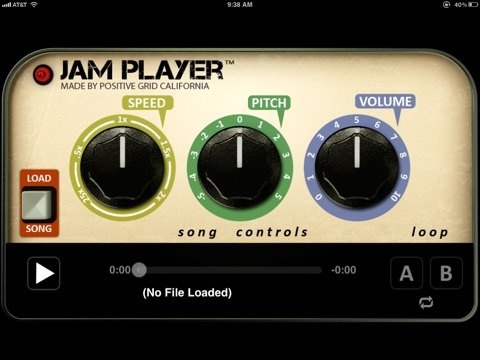 Jam Player is a simple-to-use, yet enormously powerful app for instrument players, singers, dancers and musicians, that promises to make learning, transcription and practicing songs a lot easier by slowing down the tempo, adjusting the pitch, repeating loops. 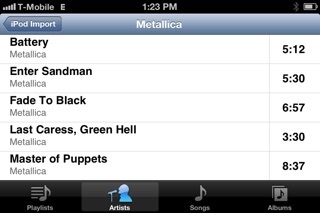 Simply load a song directly from the iTunes library, i.e. playlist, album, songs and artist. Direct access, no need to import or other steps. 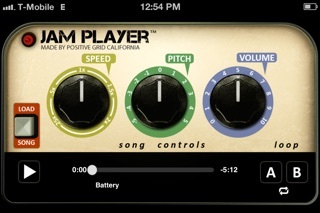 The Speed control knob can then be used to slow down the tempo of the song without affecting its pitch. For instance, a super-fast guitar solo could be slowed significantly to make it easier to learn, and then sped up periodically as the player becomes more comfortable with it. The Pitch control raises and lowers the pitch but has no impact on the tempo, and it’s a great way for a singer who’s learning a song to change the key of the original track to match his or her vocal range. Using the Speed and Pitch controls in tandem allows for manipulation of both variables. The app’s sophisticated pitch and time algorithms provide stunningly good results, even at extreme settings. 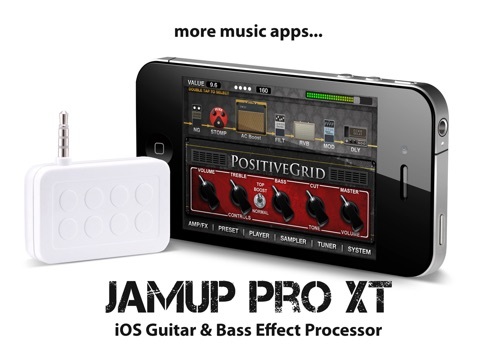 - Added Audiobus support, now you can change the pitch or speed of your music, and work with GarageBand, JamUp XT and many other music apps. 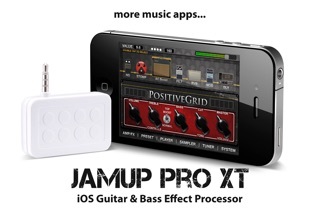 - Improved knob control detection, automatic detection of vertical or rotary knob gesture.